The game has been facing a lot of controversy in India. PUBG Mobile players from India can now only play the battle royale game for 6 hours per day. This news comes after the game was banned in many cities in India and a lot of people were arrested for playing the game. 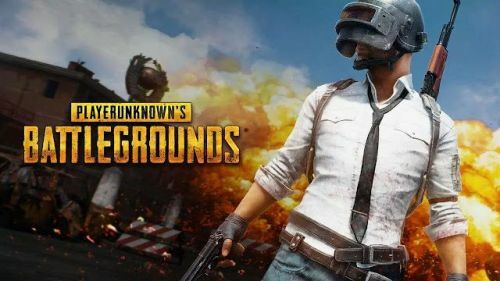 PUBG Mobile has been credited for the low results of many students and several cases of addiction have been reported because of the game. In light of the same, the game has now restricted the playtime of each and every player. All players in India can now play the game for only 6 hours per day. Players under 18 will receive a reminder every two hours (at 2 and 4 hours of game time). Due to political concerns in India, a play time restriction of six hours has been imposed. This applies to all Indian players regardless of their age. The restriction does not affect players of other regions than India. Players below the age of 18 will receive a reminder after two and four hours, this before the six-hour restriction is reached. Note: It may take some time for these changes to take full effect and apply to every Indian player. 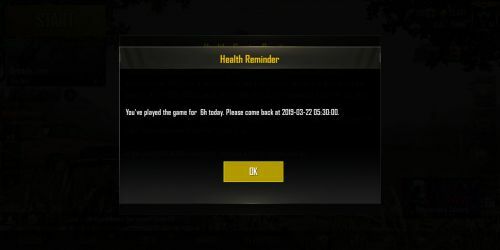 You have played the game for 6h today. Please come back at (next day's date and time). The message players will receive after playing for six hours. It is still not known whether the changes are currently active or not. The moderator's message on Discord does seem like the restrictions have already been imposed. So what are your thoughts about this playtime restrictions? Is it a good move? Do let us know in the comments below!